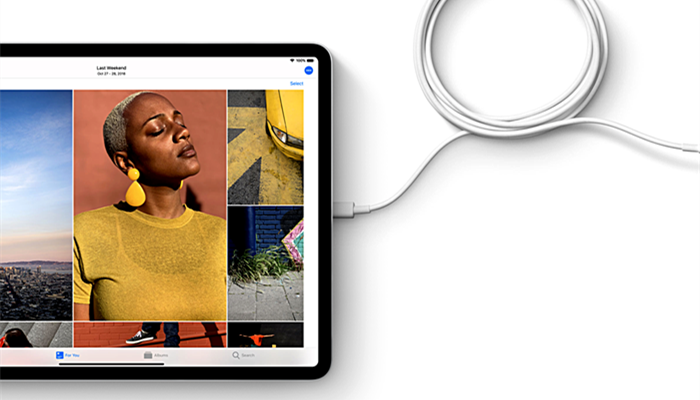 Apple announced its new iPad Pro on October 30th with new features including of an all-screen display with slimmer edge-to-edge design, face ID and no more Home button, but the new USB-C port is undoubtedly the most surprising update in the event. Although there had been rumors about Apple using USB-C for their iPhone and iPad, nobody really considered it would seriously happen in the latest iPhone models since they still persist using the 8-pin port in the earlier models. But Apple finally did it for the iPad Pro. Therefore mobile phone accessory makers should now consider developing and producing USB-C connectors and chargers. Apparently, this USB-C port makes the new iPad Pro more powerful because of its two-way charging capability. This means you can use it to charge your external display, camera or smartphone. Since the iPad Pro can charge your other devices, how about recharging the iPad quickly? 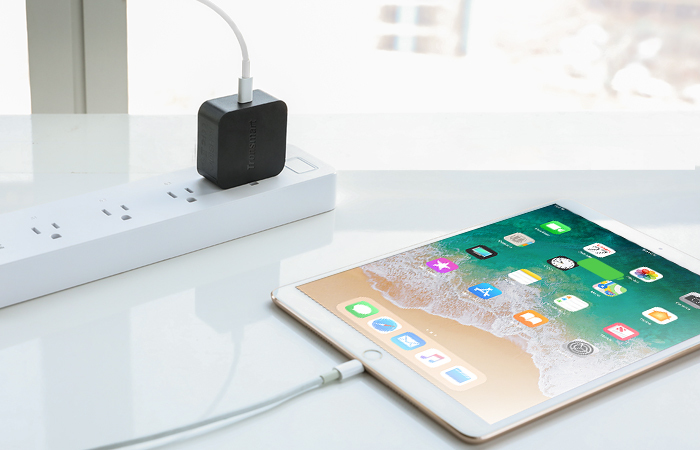 Here we would like to recommend some of the best charging accessories for your new iPad Pro that will recharge it quickly. From the package list of iPad Pro we could see there is one USB-C charging cable and an 18W USB-C power adapter included which means that it’s better for you to choose the spare charging accessories that have a USB-C port, regardless of the external battery pack or power adapter. 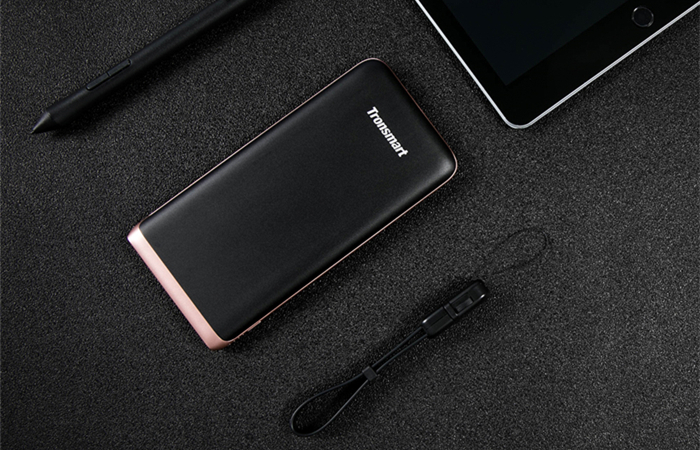 For the external battery pack, we recommend the Tronsmart Trim 10000 mAh power bank. Trim is designed to deliver the most efficient charge possible to any USB-C device with high-speed 18W quick charge output. You can charge your new iPad Pro via the USB-C port that is equipped with the latest Power Delivery 3.0 charging technology. Its compact and lightweight design allows you to carry it away anywhere. Charge up your device anywhere, anytime. If you would like to have a spare 18W power adapter to be carried out while keeping the original one at home, we recommend the Tronsmart WCP01 18W USB-C PD 3.0 power adapter. It’s equipped with Power Delivery 3.0 technology to provide the optimal charging speed for your iPad Pro like the original power adapter. Its palm-size design makes it a perfect companion while traveling.